was with kota revivalist Vidhi Singhania. I loved wearing saris but my knowledge of it was restricted to what I imbibed from my ma, the elegant one in her Bengali tant. When this textile greenhorn walked into Vidhi’s lovely studio at Sunder Nagar market, an overwhelming feeling overcame the initial rush of awe. But the textile designer instantly broke the ice with her warmth. Vidhi narrated how over the years she cajoled weavers in Rajasthan to give the kota fabric a new identity. Silk was included in the warp and weft to soften the stiffness of the kota, which was earlier known to be a simplistic Bagru printed sari. While her silk kotas were fluid beauties, her zari woven kotas were heirloom collectibles. We went on to do a lovely fashion together in Surajgarh Fort in Rajasthan where we bonded like how! A few years later Vidhi extended her creativity to the banks of Banaras and since then every time I see her work I am gobsmacked. I have made a few Vidhi Singhania six yards my own and save them for the best events and special moments. A Vidhi Singhania will always be special to me. The last time I met this fabulous textile designer, I good-humouredly questioned her reclusive stance because the recurring complaint among Delhi’s handloom fanatics about Vidhi is that she’s hardly seen at social dos. While one can witness her marvellous work at her artfully curated studio now in Greater Kailash, at posh textile exhibitions or on social media platforms, it takes a while to track her in person. collection. 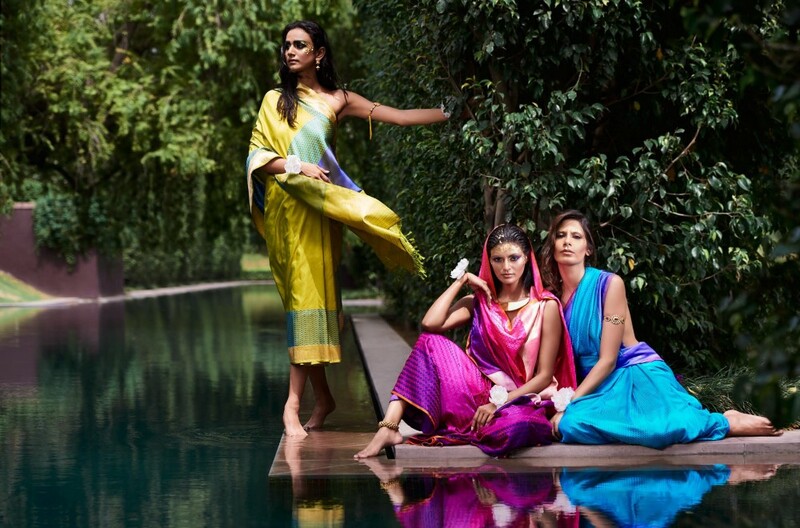 A riot of colours in soft silks with zari motifs, each and every piece is a sight to behold. “No two saris are similar..,” Singhania says with a smile. Lauded for reviving the Kota weaves of Rajasthan, the designer had stumbled upon the wondrous world of handwoven textiles while living in Kota. Since then, she has been working in tandem with weavers in Kota, Sultanpur (Uttar Pradesh), Mangrol (Gujarat) and Kaithun (Kota), apart from the ones in Varanasi. 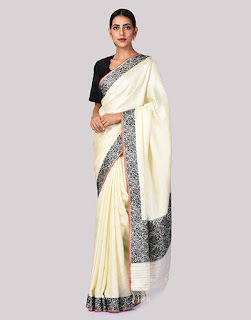 The Kota sari has morphed from being a simplistic cotton six yard in bagru print. 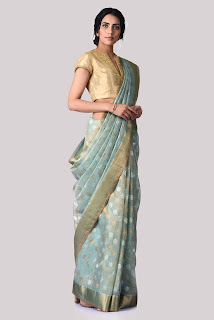 “The inclusion of silk yarns increases the fluidity so that they drape beautifully. 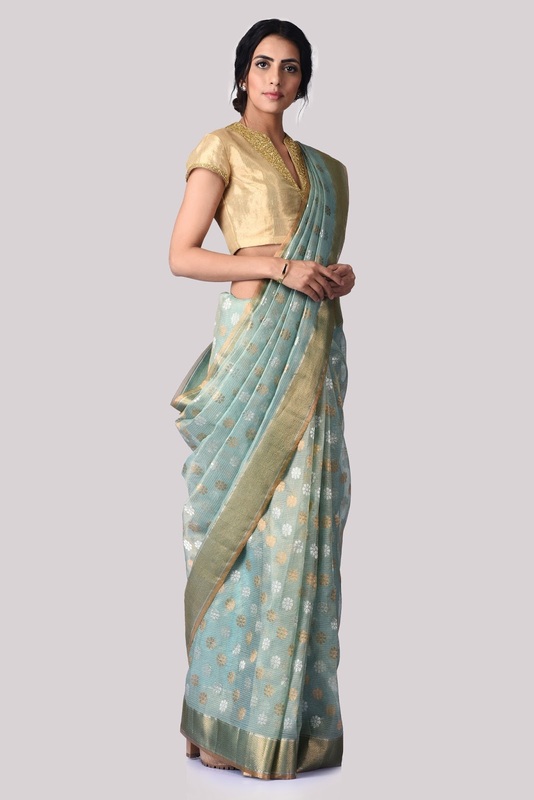 If you are spending a substantial amount on a handwoven heritage, they should be light yet extravagant. That is refined glamour,” maintains Singhania, showing a gossamer orange zari tissue Kota with motifs taken from Gujarat’s gharchola weaves. 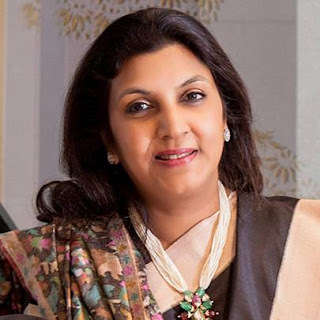 Singhania’s inspirations are Indian at heart but she has also toyed with new patterns. 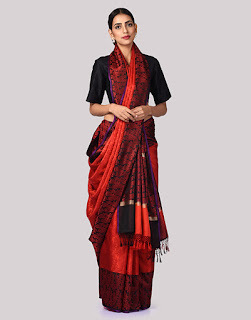 There are parrots, dumroos, chrysanthemums and various old motifs woven on the gethua fabric, using the minute kadhwa technique, but it is her offbeat designs that steal the show. Your mission is not to sedate, but to awaken, to disturb, to communicate, to command, to instigate and even to provoke. I wonder at the resolve of those who turn vegetarian by choice. Even more if they do so after tasting the best meats, fishes, oysters, clams and prawns of the world. Then, what exactly prompts them to give all the goodies up? Is it really easy to stick to a tofu roll when you can smack your lips with the juiciest tuna burger? Or feel sated with a beetroot and caperberry salad when somewhere close by you can hear a fork work its way through a grilled corn fed chicken breast? 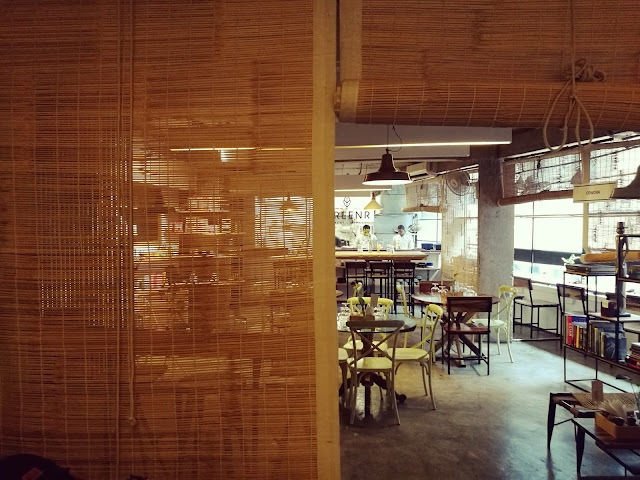 Won’t you miss the rustic beef bolognaise as you slurp down a vegetarian khao suey? Will the succulent scallop or the lobster sushi roll not beckon you while you deal with the asparagus tempura? Last week, a very good vegetarian meal quelled the doubts. If the green options are as innovative and diverse, with a thought towards health as well, then who wouldn’t mind choosing that over animal protein (the source of which is perennially under the scanner these days).